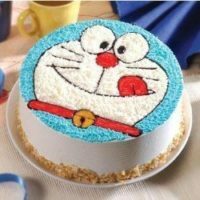 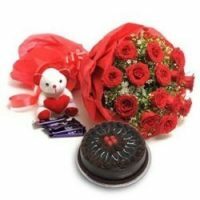 If you are interested in making the occasion very special and unique, sending combos of flowers with cakes and gifts to delight your clients. 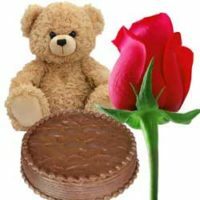 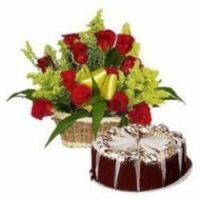 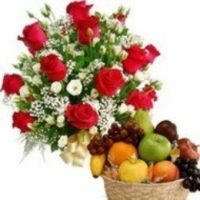 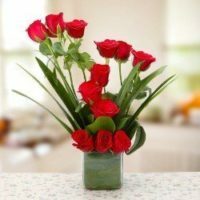 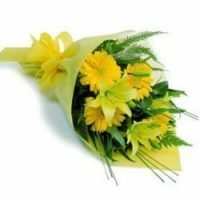 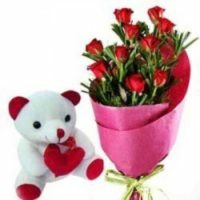 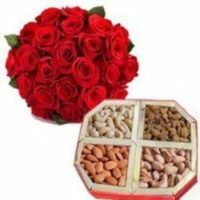 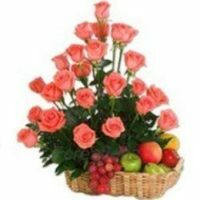 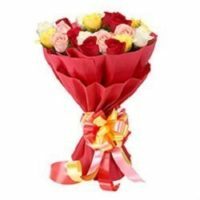 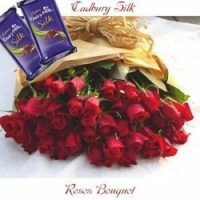 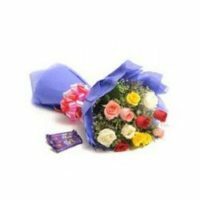 Send Flowers to Patiala at any location in the city is possible with Giftcarry.com. 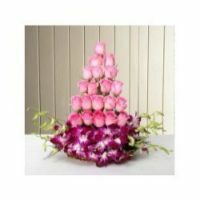 Sending flowers to relatives with the quality delivery services is an excellent idea to greet the family and friends. 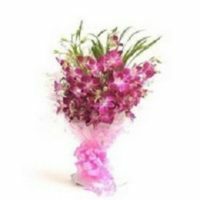 With services of Flowers Delivery in Patiala, sending flowers on the same day is possible. 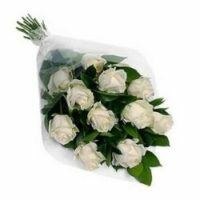 So, even you forget the date of occasion of your friends, then, need not to worry. 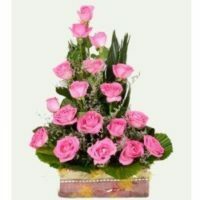 You simply just put an online order with us and send the flowers anywhere in Patiala on the same day within 3-4 hours. 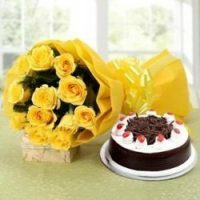 Surprising your dear ones at 12 o Clock in midnight is going to win their heart surely. 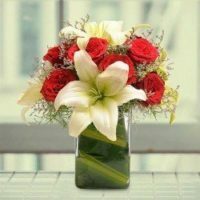 The happiness on receiving fresh flowers cannot be compared with any other thing. 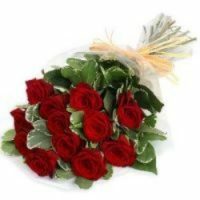 The magnificent beauty of flowers is the best thing to gift on Birthdays, Valentine’s Day, Anniversaries, new year, Christmas and any other festivals.